History is alive and well at Fort Toulouse-Fort Jackson Park where Native Americans, French soldiers and settlers, American soldiers and settlers, and modern archaeologists have all left their marks. 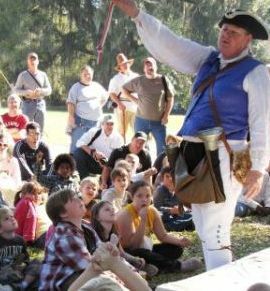 Frequent living history programs showcase a 1751 French Colonial Fort Toulouse, recreated Creek Indian houses, and the partially restored 1814 American Fort Jackson. A 1,000-year-old Indian mound overlooks Indian villages dating as far back as 2,000 years. 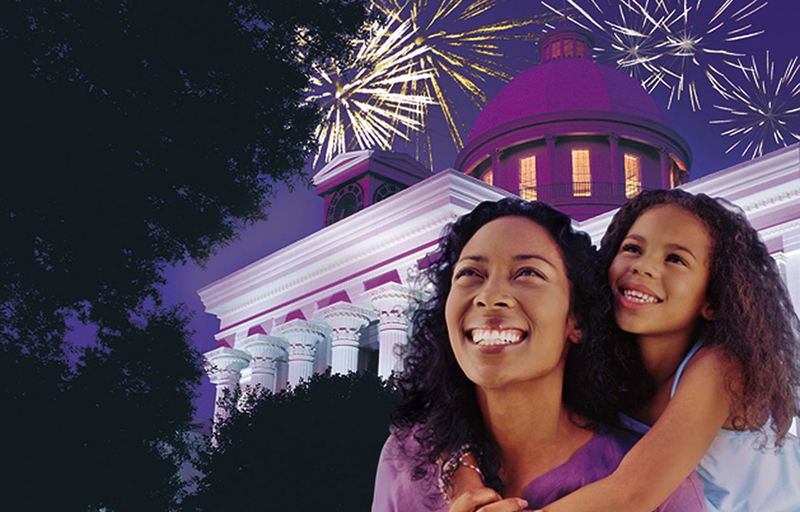 Many artifacts excavated from this village are on display at the Alabama Archives and History. The William Bartram Nature Trail and the early 19th-century Graves House Visitor Center weave even more strands into this colorful tapestry of one of Alabama's most unique archaeological sites. Park grounds open April 1 through October 31, from 7 AM to 7 PM; November 1 through March 31, from 7 AM to 5 PM; Visitor Center is open 9:00 am to 4:00 pm daily; Handicapped accessible except for some portions of the Bartram Trail (advance call recommended); Group rates available. Reservations required for group tours.